Are you looking for more qualified sales leads to convert into business and sales growth? Sometimes, you may have untapped sales opportunities sitting right in front of you and you won't know unless you ask. It's time to put your networking skills to the test. Look within your network of family, friends, and business connections. Here, you already have existing and comfortable relationships and there is the possibility they may be interested in what you have to offer. In the Salesforce Canada infographic below, you'll learn about which questions to ask your network in order to see if they are qualified sales leads, how to position yourself as the best choice available to these leads, and the five ways to uncover hidden sales opportunities within your network. What are you and your team working on? The answer will tell you which functions your contact is responsible for and the sorts of projects you may be able to participate in. What are the biggest revenue drivers for your firm? Asking this will allow you to uncover the core capabilities of the firm and its long term focus. What are your greatest costs and why? Asking this question will show you where a majority of budgets go now, as well as opportunities to slash spending. What are existing issues or roadblocks you face at your job or within the company? By asking this question, you will learn about the failures or inefficiencies with existing resources, technology, processes, or systems. How much is your business spending to solve these problems? Now you will know if the firm is prepared to invest in meaningful solutions. What do you imagine ideal solutions (products or services) are? Asking this will help you determine whether or not your sales prospect is already thinking about a solution like yours. How would you measure success? Now you're able to figure out the sorts of results you should emphasize and how you should frame your sales pitch. How do you select the right vendor and who makes that final decision? By asking this question, you'll understand the factors that play a critical role in the firm's decision-making process and the individual(s) with enough clout to allocate budget. Develop authority and thought leadership. Regularly share interesting advice, content, and news through email, instant messaging, and social media. Invest in the outcome, no matter the cost. Spare no expense to ensure your acquaintances and friends get the service and support they need to succeed. Consider pro-bono work. 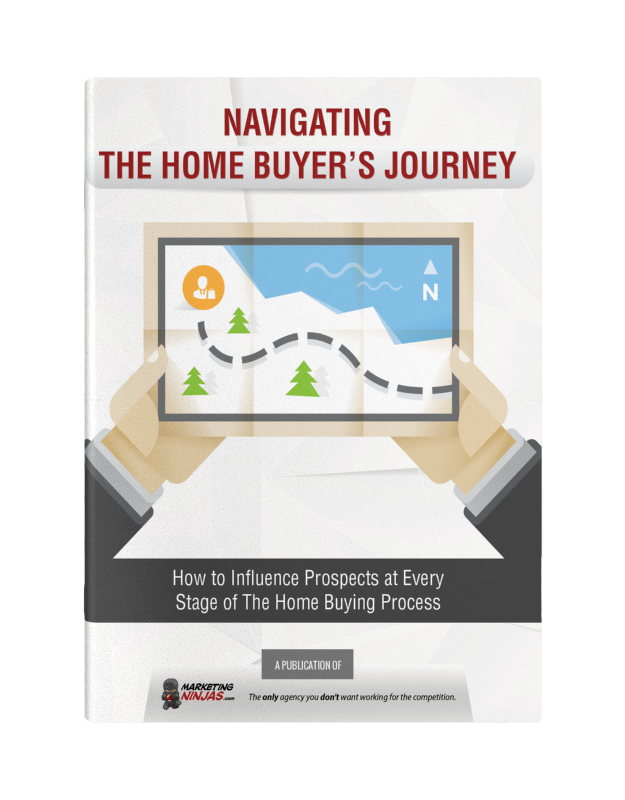 Think of it as a low-risk way to qualify a sales prospect and generate loyalty. Get clients invested in the work you do. With their direct involvement, you are guaranteed to produce a better outcome. Remember you are friends first, business associates second. When in doubt, make small sacrifices to preserve your relationship. Practice active listening and identify recurring themes and topics that agitate or excite, and paint points. You will discover areas where you can contribute, allowing you to seamlessly segue into a sales pitch. Monitor job boards, scan social media, and subscribe to industry-specific publications to spot role shifts, open positions, and company leaps. This may be the perfect time to discuss how your products or services may help a contact meet or exceed their expectations. Advertising adds a degree of separation between you and your prospects, allowing you to introduce your products and services without personally pestering them. 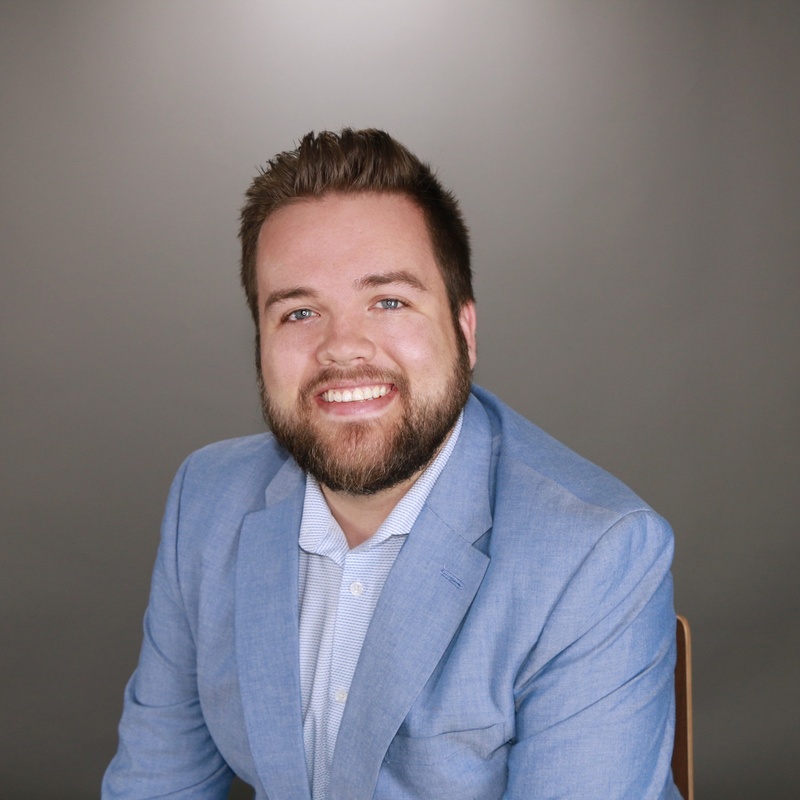 Update your network on new clients, products, skills, successes, and technology to remind old connections about your latest offerings and keep newer contacts in the loop. You'll quickly earn the type of trust that is developed among colleagues who have worked together for years. 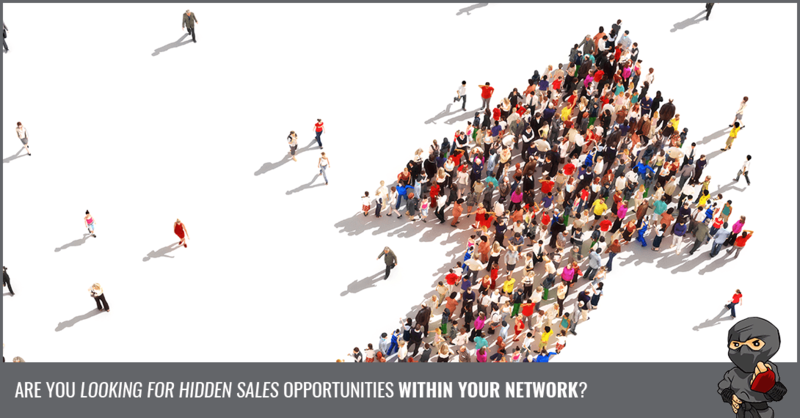 Have you found sales qualified leads in your network? If so, which questions did you ask them? Let us know in the comments below!